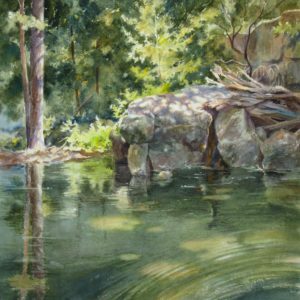 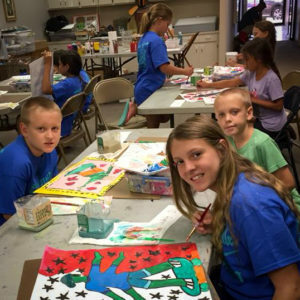 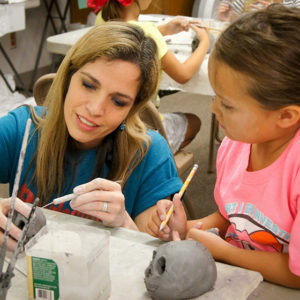 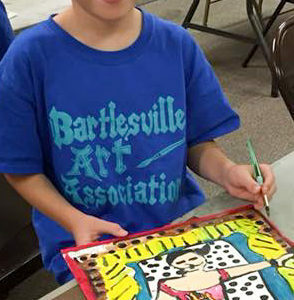 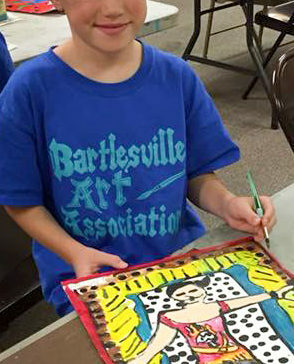 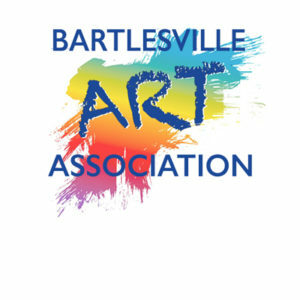 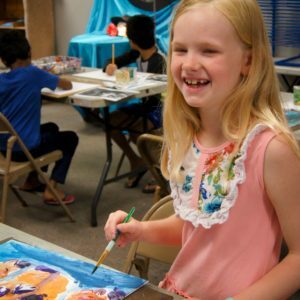 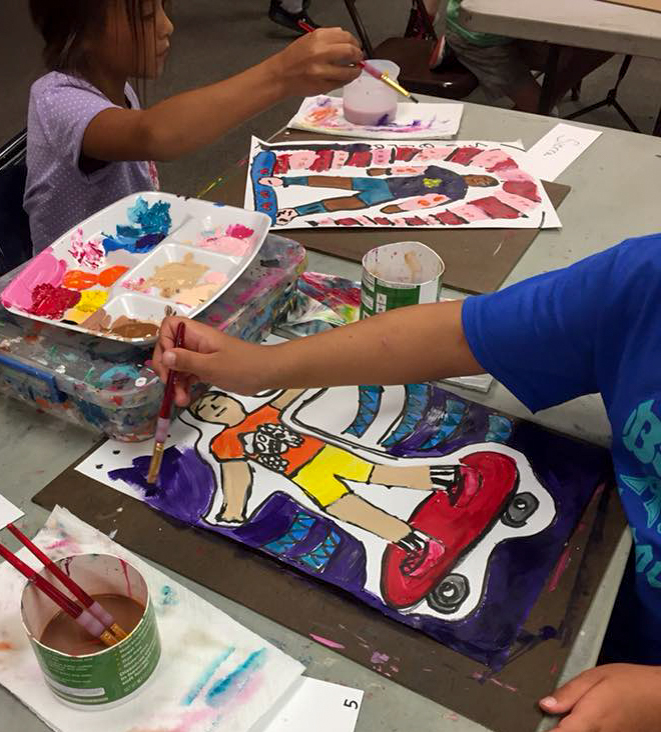 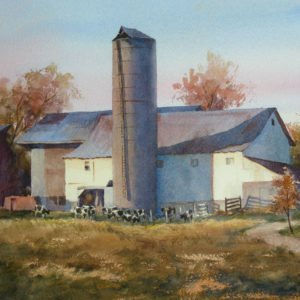 Spend a whole week at BAA Art Camp learning Painting! 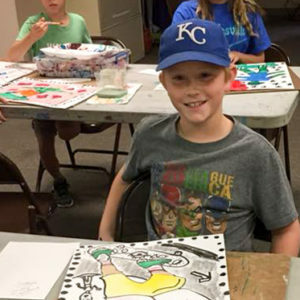 Spend a whole week at BAA Art Camp learning Printmaking. 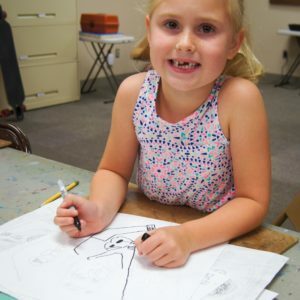 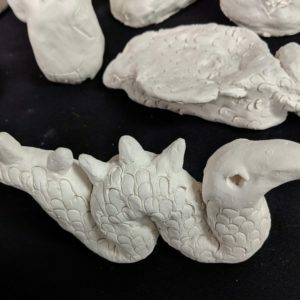 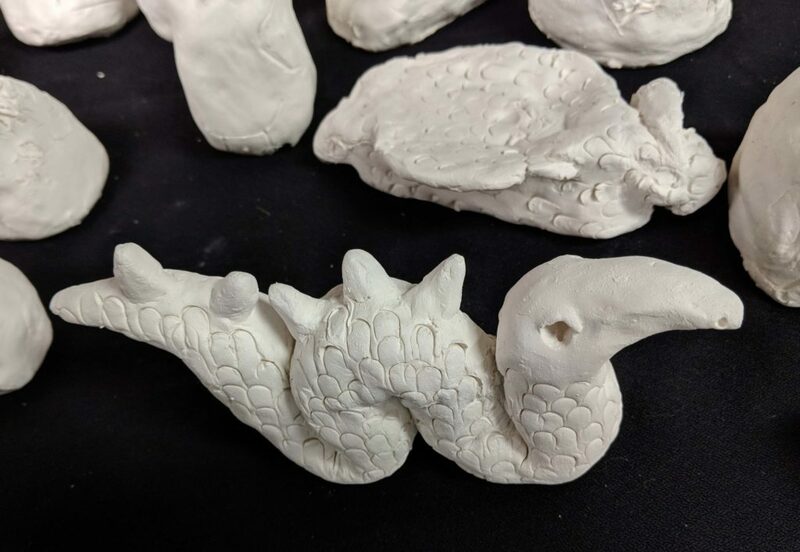 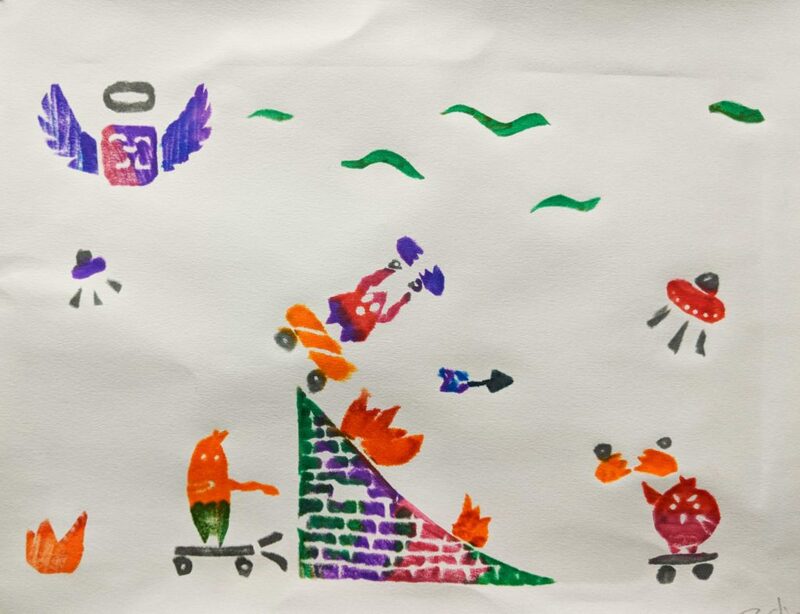 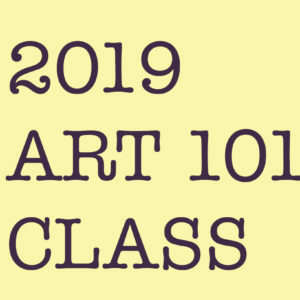 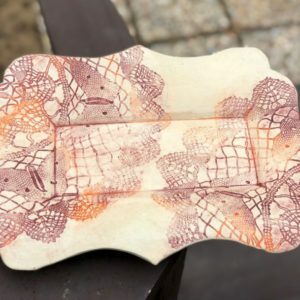 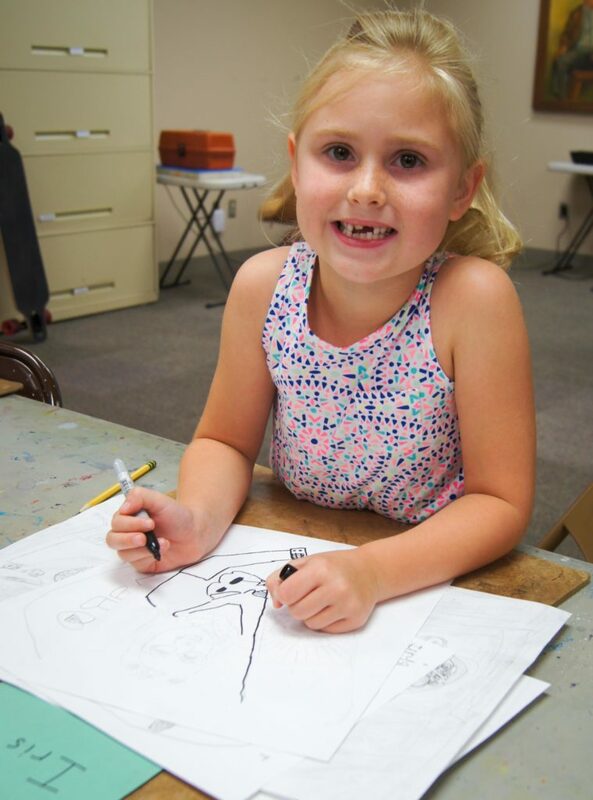 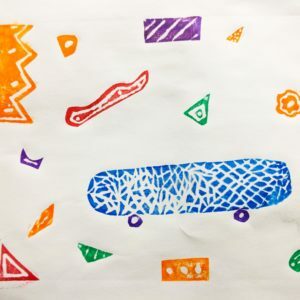 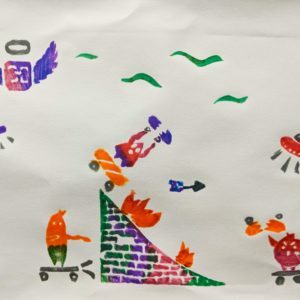 June 24-28, 2019 Week 4 PRINTMAKING $30 per child for the week.